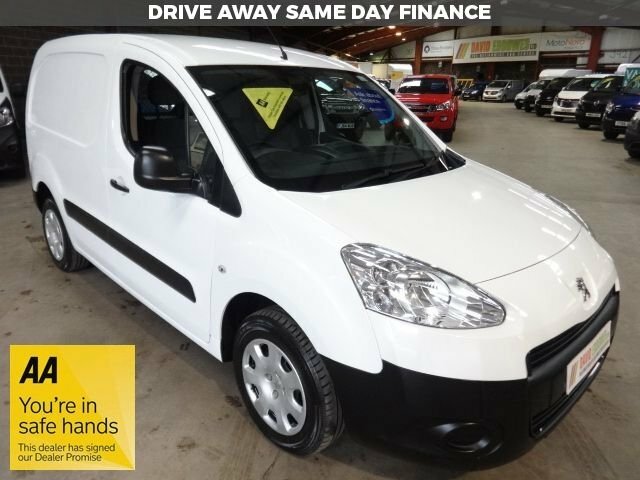 Offering a range of efficient engines, sleek looks, advanced technology and a useful loadspace and maximum payload, the Peugeot Partner is capable of supporting the needs of a wide range of businesses. 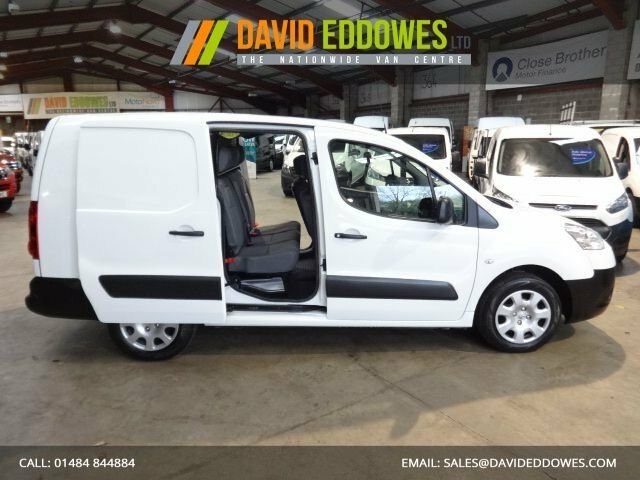 Here at David Eddowes Ltd we regularly stock a number of used Peugeot Partner vans in Huddersfield, with models to suit various budgets. If your company is looking for a pre-owned commercial vehicle then be sure to get a great deal by speaking to a member of our friendly and knowledgeable team today. Rest assured that all of our used Peugeot vans come fully inspected and we always keep our prices competitive. View our latest stock online before contacting the showroom to arrange a test drive.